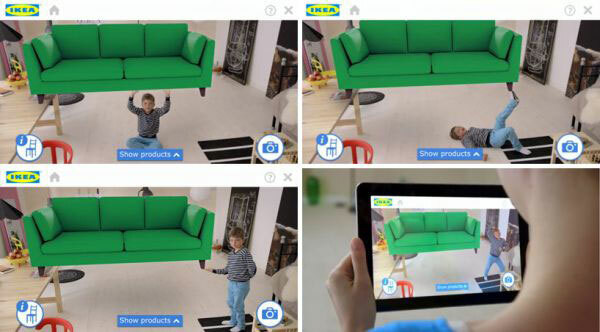 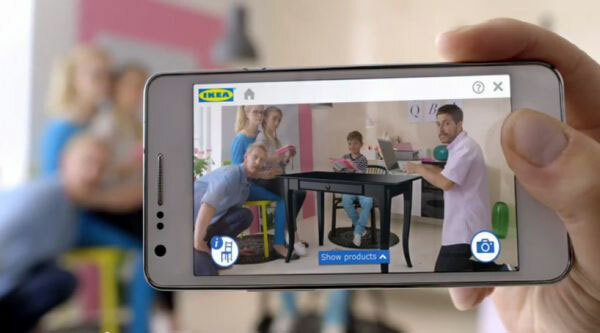 Ikea will launch a revolutionary app for their 2014 catalogue that will allow you to place furniture in your home with augmented reality. 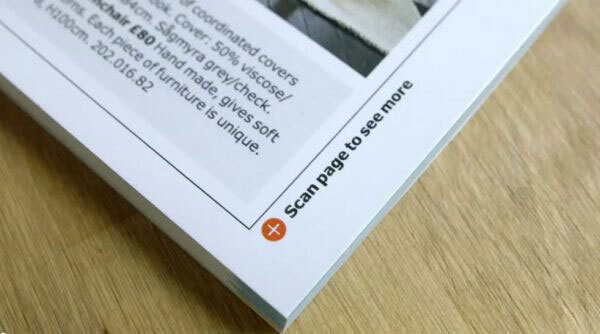 You’ll be able to see how it’s going to look like before you actually buy the product, and easily create the perfect combination. 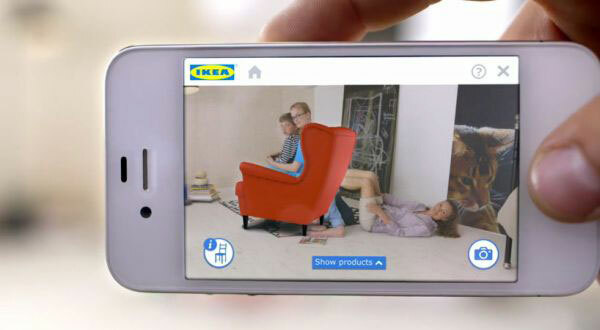 The app will feature 90 products including sofas, desks, beds and bookcases and many more will come with time. 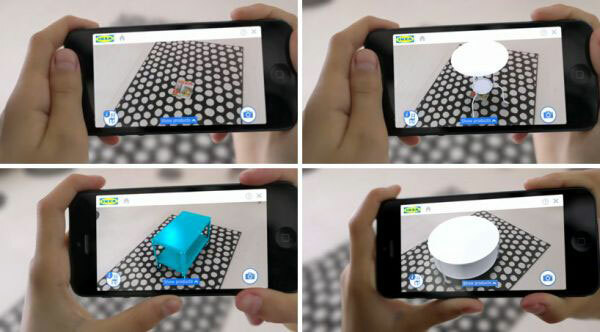 It will be available in the App Store and Google Play on 25 August 2013.